Greg M. Carlsen, 67, long time Evanston resident, passed away November 12, 2018 in his home. 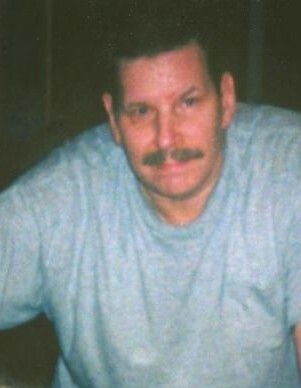 He was a loving son to Stan and Charlene Carlsen, (both deceased), and a loving brother to the late Lawrence M. "Larry" Carlsen and to sister Caryl L. Carlsen, and he was a good friend to her long time companion, D. Patrick Carr. He also fondly remembered his former spouse, Angie Carlsen, nee Studer. Greg was past CEO of All Types Rope and Sling Co. in Chicago, founded by his father. He grew up loving music and art, playing Bass at ETHS, and later electric guitar with friends. He loved sailing as a young man, participating in the Tri-State Race. He attended Northern Illinois University and later pursued painting at Kendall School of Art, In retirement he volunteered at Evanston Hospital for several years. He overcame many personal struggles and valiantly faced adversity and many health challenges later in life. He was grateful to his family, long time friends and neighbors, and various physicians for helping him on his journey. He will be dearly missed. May he rest in peace. A memorial gathering will be planned later on.